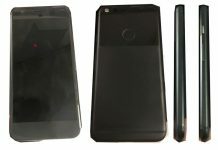 New feature exclusive only to Google Nexus 2016 smartphones. 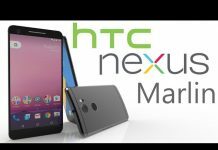 Google Nexus 2016 smartphones Sailfish and Marlin may have one Android 7.0 Nougat feature that will not be present in other smartphones that will be released, including the LG V20. While the LG V20 will be the first smartphone to run Android 7.0 Nougat out of the box, it could do so without one feature that will be exclusive to Google Nexus 2016 Sailfish and Marlin. The bad news is that it is not really the feature that everybody wants. Google has announced that the exclusive Nexus 2016 smartphones feature is the instant and seamless system updating which means users will not need to reboot their phone after installing the update, BGR has learned. Users would not have to go through the pesky and time wasting app optimizations that pop up every reboot after an update has been installed. Another not so good news is that the Nexus devices will have to allot space for the said updates. 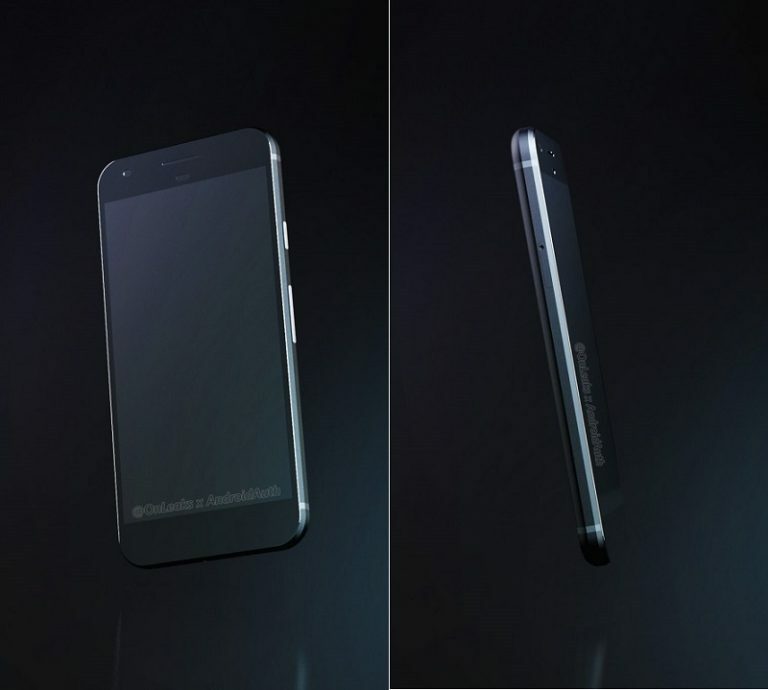 The information comes from developer close to what HTC is planning. The partitions will reportedly be doubled because of the space allotment for the exclusive update feature for Nougat 7.0. Android 7.0 Nougat will finally be rolled out to the Google Nexus 2015 devices starting on August 22, Australian Network News reported. Unfortunately, the updates for the said smartphones will be gradually released and not in one quick swift action from the search engine giant. 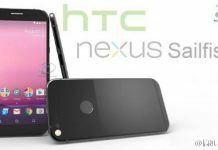 Google Nexus 2016 smartphones Marlin and Sailfish are also claimed by some leakers that they are actually the HTC Desire Pro and HTC Desire Lifestyle instead of what everyone was expecting. 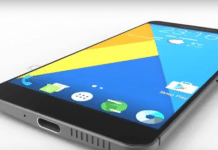 There are no additional proof to back the claims which suggests it might just be to confuse the Android fans awaiting the Google Nexus 2016 release date. The storage allotment needed for the exclusive Google Nexus 2016 Android 7.0 Nougat feature is not yet known. 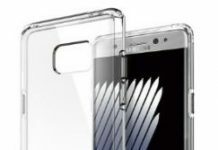 Both the Sailfish and Marlin are expected to come in 32GB up to 128GB models which may not be a problem at all for some.